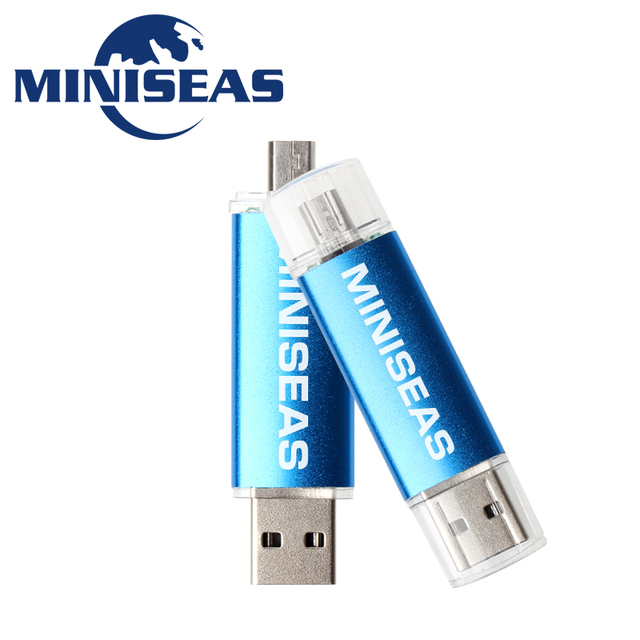 Miniseas Usb Flash Drive 8GB 4GB Pendrive 64GB 32GB 16GB Memory Usb Stick Flash Drive - Cool USB sticks | Free Shipping! Google ‘Memory card capacity’ to get more information. 1.When will send the parcel after placing a order ? After your payment for item has been confirmed after 24 hours.We will check all goods the best and ship your order out within 7 business days as Ali-system promised. 2.Why can not i track my order ? 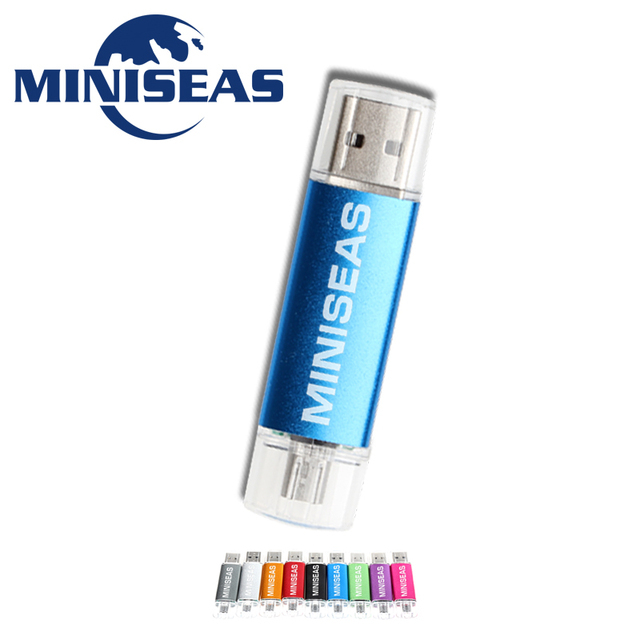 We choose the online shipping by Alixpress! 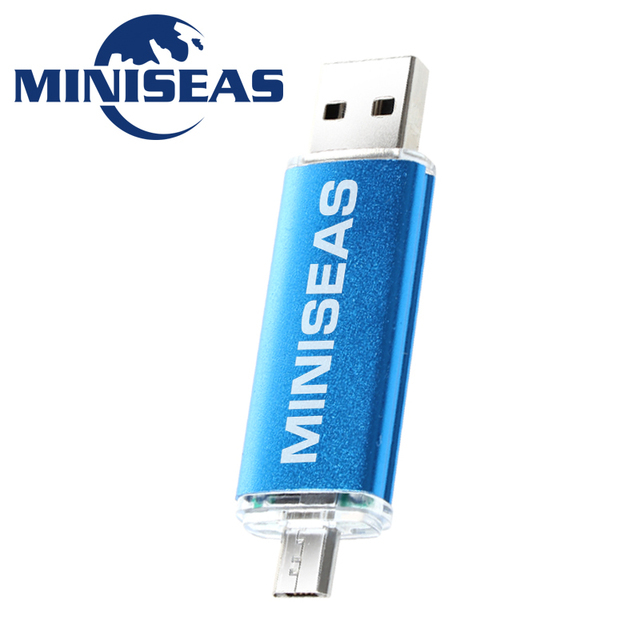 < $5 will select China Post Ordinary Small Packet Plus which can only be tracked in china. Normally it needs 15 – 60 working days to arrive and only Brazil needs 90 days ! but due to country customs’ speed and post custom and tax ect.,sometimes the parcel arrives when protection time has been over . Because there is little difference between the production batches.The picture shows the real goods and at the same time it is a reference . b ut please don’t worry ,they have the same high quality! 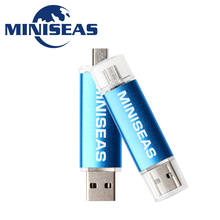 (1)Make sure your computer USB driver is new,close the Firewall and Antivirus Software,Then insert the pendrive for a while because the computer needs time to recognize.if you can not find your U-disk in the computer , please open your ‘Disk management” to check. 3.The write speed is about 4m/s-15m/s ,vertify speed is more than 15m/s.H2testw is not a professional software to test the speed,if you find the speed is not in the described ranges or there appears “Data lost”.Please feel free to contact us , we can give you solutions . 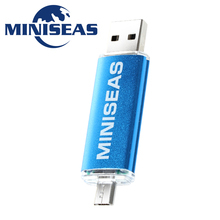 This OTG is a new style product and in good quality , it can only support above Android 5.0 and part phone models ! we won’t accept the dispute and the negative feedback due to this reason , so please read carefully before shopping ! (1) All the items has 3 years warranty.Items returned after 7 days of delivery are only eligible for repair.and no refund accepted after 30 Days of receipt. if you don’t like the goods or the item is defective by technical , please send back for a new one . All items must be returned in their original condition in order to qualify for a refund or exchange of goods. 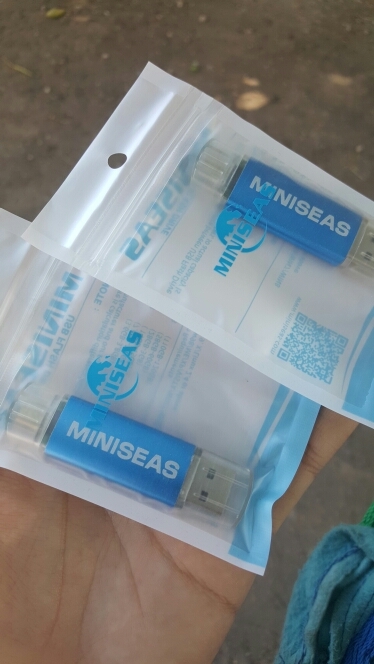 Very satisfied with the store and flash drives! Fast delivery, 20 days to the voronezh region. Took 3 pieces for 16 gb. Asked the seller to send red, black and green. I paid attention to this and sent it as i asked. i will still order from him, only more volume. 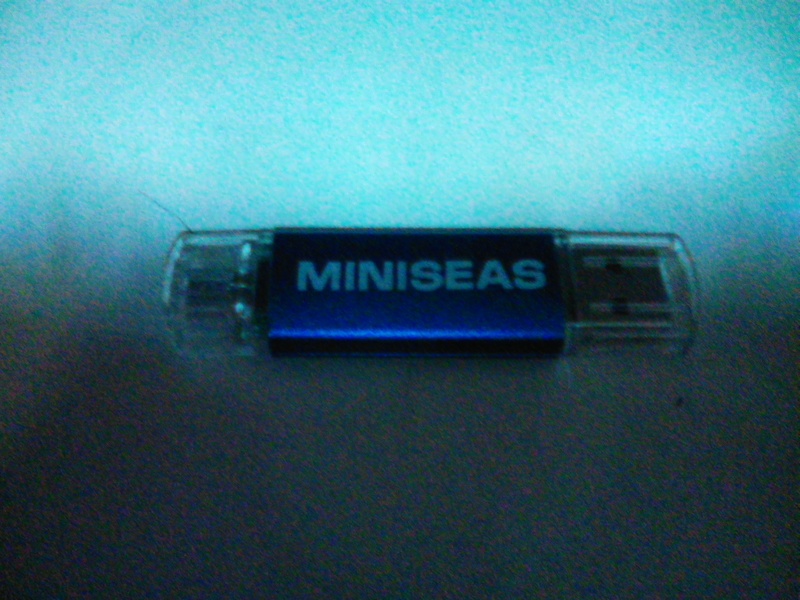 The only flash drives do not connect with my phone DOOGEE-X30, but this is with my phone. In general, i recommend. Long sent, but arrived in russia quickly and stuck somewhere. Three weeks later i got it. 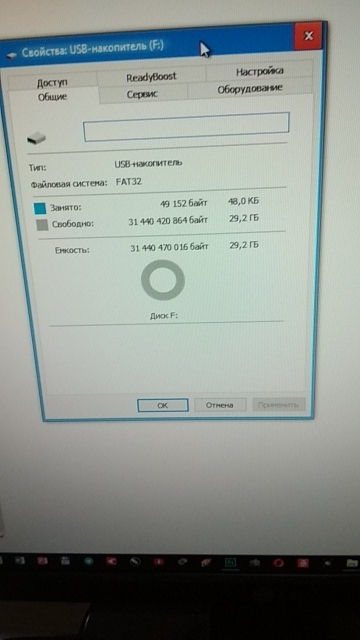 Works fine, the speed is good, but it's in the computer and the player, but my phone does not read it. 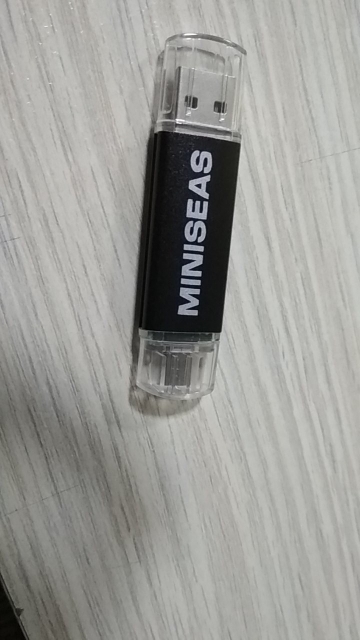 Everything is super, very satisfied with the flash drive. 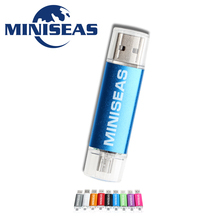 i am really very satisfied with the product. 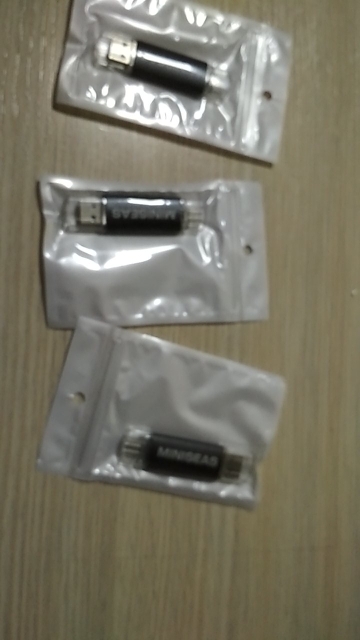 the shipping was fast as well. Requested for a mix of colours but was sent same colour all through. really not happy about that. 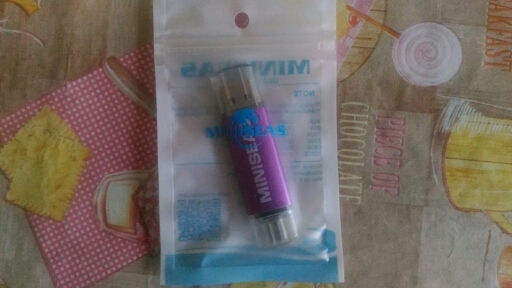 Came quickly, works properly no complaints. Super fast delivery to moscow in 10 days. Checked the capacity corresponds to what was ordered Because. 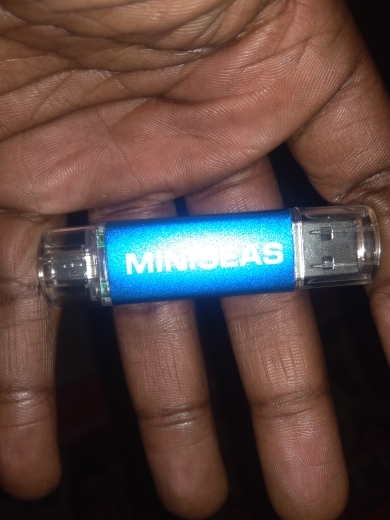 Usb flash drive without marking capacity only logo: miniseas And was embedded in a bag with a clasp on which also was not Marking capacity, theoretically can send a smaller capacity But better than the greater 8)) and it is not clear how they define themselves without marking? High quality and fast. I recommend! Communication with the store was very pleasant, there was an extension of the period with best wishes. ♡Everything is super, it came to 14 days, thank you!